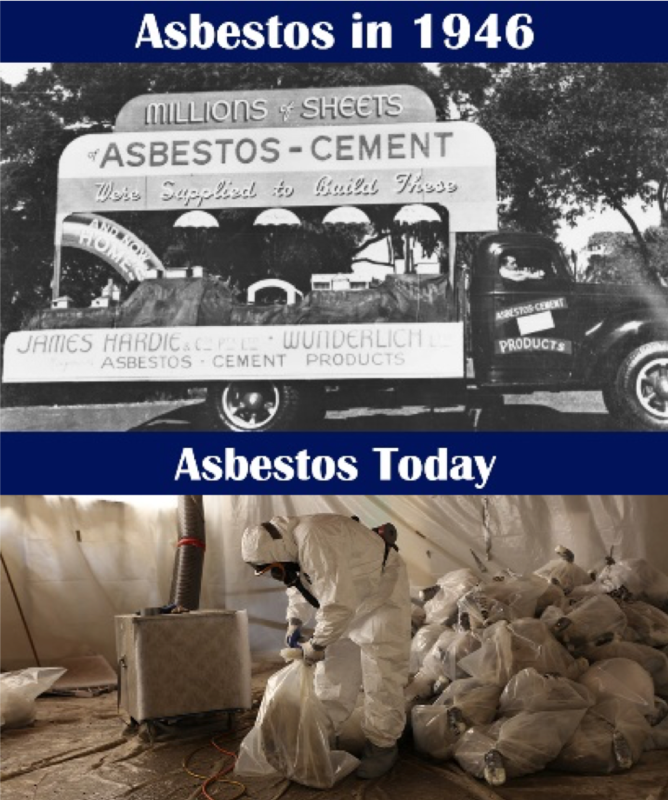 Nobody knows how much they’ve been exposed to asbestos fibres during the course of their life, but each fibre stays in the body, unable to be expelled. For some people, it can turn out that they got more than they can handle, with the result that they succumb to an asbestos-related disease. Asbestos is the number one killer in the workplace. Australia estimates 4000 people in that country die each year from asbestos-related diseases. It’s worth remembering that NZ used many of the same products that Australia did. WorkSafe NZ estimates 170-200 people die each year from asbestos-related diseases, two-thirds of whom are tradespeople. Otago University did a study that suggests asbestos could contribute to the deaths of around 450 people each year. NZ caught up with international practice in 2016, when it introduced the Health and Safety at Work (Asbestos) Regulations. The regulations make it mandatory to test for and manage asbestos risks. 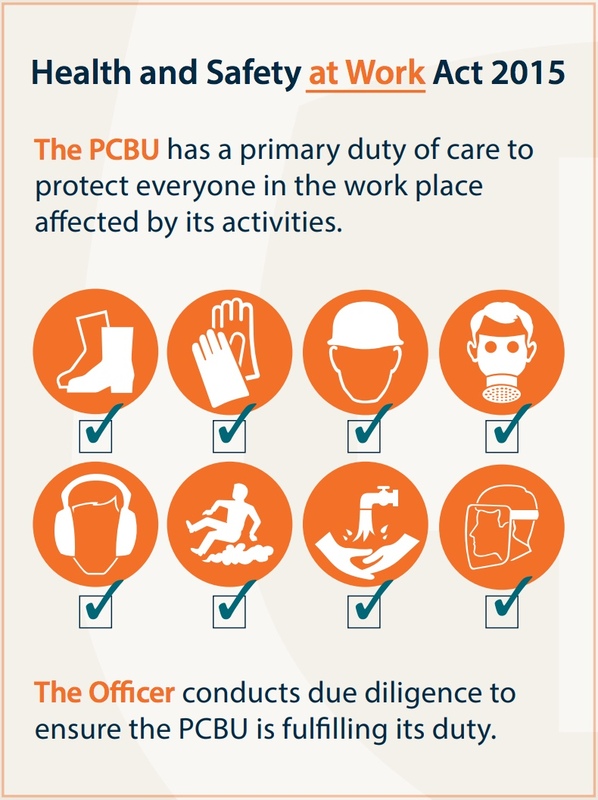 PCBUs with management, control or influence over the workplace must not allow anyone to be exposed to respirable asbestos fibres (unless they are trained to manage the risks according to Approved Code of Practice for the Management and Removal of Asbestos). Did you know that every building built before 1 January 2000 must be assumed to have asbestos? If you own or manage a workplace built prior to 2000 that has identified or presumed asbestos, you are required to have an asbestos management plan detailing how the risks are to be managed. If you can’t produce a plan, your tradies, maintenance and service personnel will be required to assume asbestos is present. As a minimum, that means the HVAC service person, for example, must set up an enclosure before they pop a ceiling tile to see what’s in the ceiling void. If asbestos is found, we’ll create a management plan for you to share with stakeholders. Our easy-to-read management plans are fully compliant with the legislation but go further, providing you with practical tools and templates to assure your risks are being managed. Ideally then, your asbestos management plan should be informed by an asbestos management survey that confirms the presence and level of risk of asbestos-containing materials (ACMs). Contact MCG to have one of our team of competent surveyors, supported by state-of-the-art equipment and systems, undertake a non-intrusive management survey and build your asbestos register. CURRENT CLIENTS: Click here to view your dashboard, check your previous reports or update your asbestos register. In our experience, no two buildings are the same. Which is where our experience comes in handy! Reviewing removalists’ methodologies and pricing. We’ll write you a report summarising the different options and any risks you need to be aware of before deciding how to proceed. MCG will help you to manage your asbestos risks sensibly. One of the biggest changes to the Asbestos regulations was the requirement to have an independent assessor licensed by WorkSafe NZ to monitor remediation works and issue a certificate of reoccupation once satisfied the works have been completed properly. Instead of the removalists signing off their own work, the PCBU commissioning the work must separately engage a licensed assessor. MCG has one of the largest and most experienced teams of WorkSafe-licensed assessors. We know what “good” looks like and work with the removalists to do the job once, properly. We have a large number of air monitors we can use to clear jobs or to provide leak or background monitoring, as required. Our processes are designed to provide you with an audit trail to verify your obligations are met. We also work hard to ensure the job is done as expeditiously as practicably possible to minimise downtime. If you’re planning an environmental clean, encapsulation or removal job, talk to us about how we can help. You’re in safe hands with MCG! If you are planning on doing any demolition or renovations in a building built prior to 2000, you must first get the area tested before allowing anyone to start work. WorkSafe NZ’s guidelines on asbestos surveying state the refurbishment or demolition survey must be conducted within three months of intrusive works commencing. Give MCG a call to talk about your plans. The sooner we’re onto it, the sooner you can get going.